Below you can view all the homes for sale in the Falcon Crest subdivision located in Marietta Georgia. Listings in Falcon Crest are updated daily from data we receive from the Atlanta multiple listing service. To learn more about any of these homes or to receive custom notifications when a new property is listed for sale in Falcon Crest, give us a call at 404-998-4102. Move In Now, Or Make A Few Finishing Touches To Make This Your Dream Home. 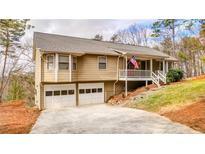 MLS#6539624. Mark Spain Real Estate. 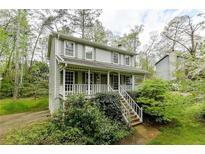 You Won'T Want To Miss Out On This Gorgeous Marietta Home! MLS#6511314. Keller Williams Realty Partners. Do Not Miss Out, Fantastic Schools, Close To Shopping, Dining And Parks! MLS#6532692. Keller Williams Rlty, First Atlanta. Lassiter Hs. Newer Hvac & Water Heater. MLS#6529034. Berkshire Hathaway Homeservices Georgia Properties. A Fantastic Home On The Perfect Lot In A Great Neighborhood. 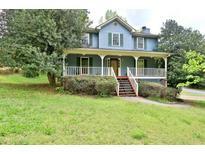 MLS#6527035. Re/Max Professionals. Swim/Tennis Membership Optional! Appointments Only, Not Vacant! 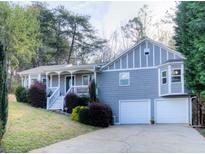 MLS#6518385. Georgia Elite Realty, Llc..